I love hosting conferences and events because I’m committed to giving you the tools, tactics, and techniques for personal and professional development. What if I told you I could teach you how to generate $1M in GCI? All the best teaching is useless without action. If you really want to reach that next level you have to take powerful actions. These powerful actions you are taking turn into habits and routines and dictate the level of success you will achieve. 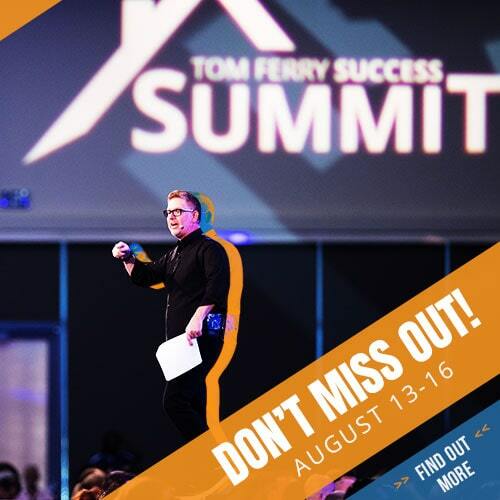 By now I’m hoping you’ve heard of my biggest (and favorite) event of the year, the Success Summit! This is the one event that agents tell me transforms their lives more than any other real estate training event. That is so important to me because of my strong commitment to making real estate a better experience for everyone. More than that though I want to show you how the things you will learn at the Summit will directly impact your business. 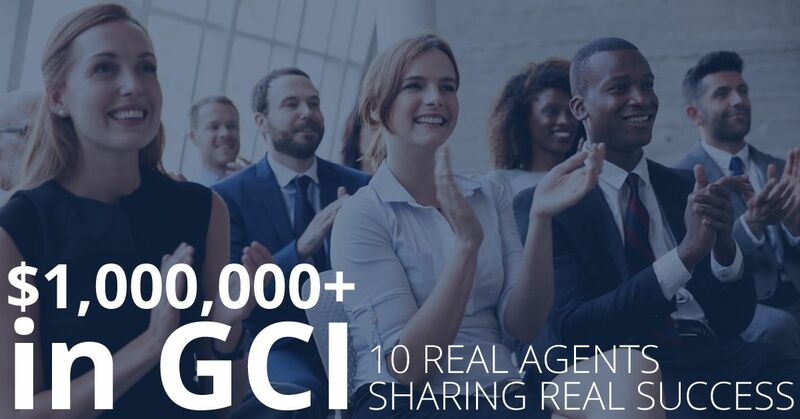 At the 2017 Success Summit, I’m going to bring agents up on stage with me to tell you exactly how they implemented what they’ve learned and used it to generate $1,000,000 in GCI. This is the true and real life story of 10 rockstar agents who are sharing the steps they used to achieve massive success. The steps they took are completely scalable and repeatable. Because these agents are from around the country in a variety of markets, customers, homes. Whatever market you’re in, these proven methods are something you can start using in your business right away. You and I both know that there is a difference between working in your business versus working on your business. This is your chance to join me and thousands of top producing agents in Vegas. Don’t miss out on the opportunity to learn from agents just like you who transformed their businesses. 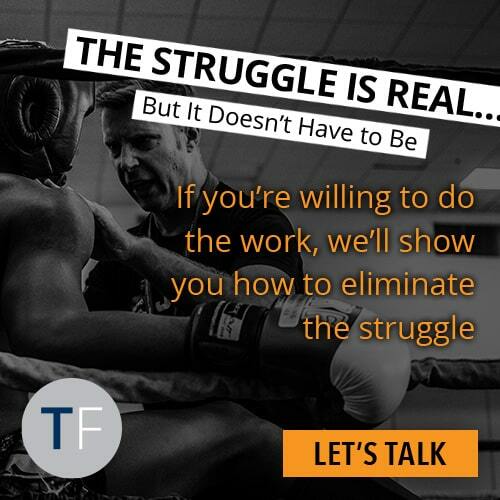 You deserve to reach that next level of success, and I can help you do that at Summit! 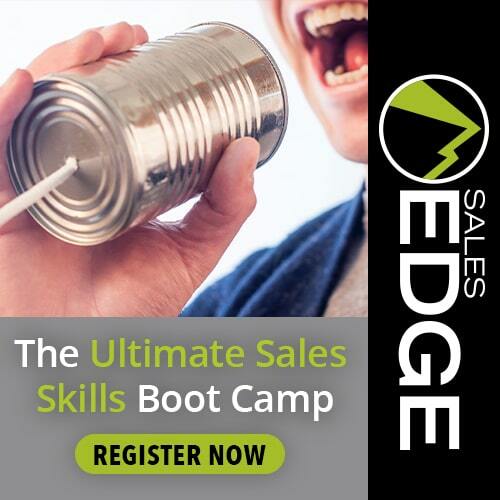 Want to learn more about the ultimate training event in real estate? 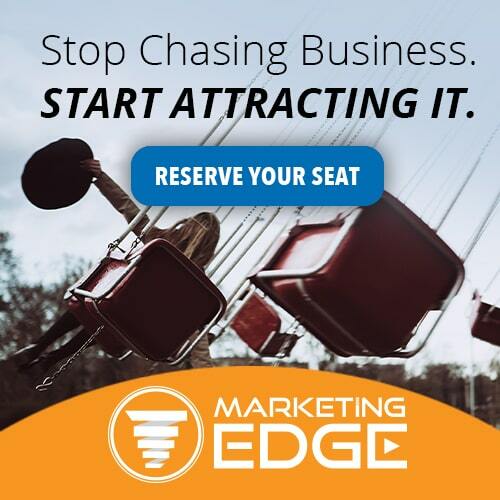 Check out these articles that will provide you with the Top 10 Reasons to Attend Summit, and video of me explaining why I chose this powerful theme for the event.